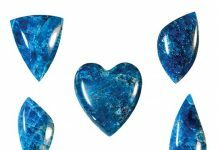 Welcome to the Rock & Gem 'show-and-tell' space! 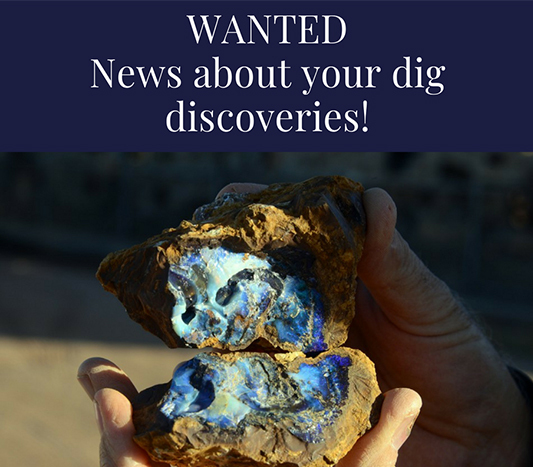 We welcome photos and stories about the rocks, gems, minerals, and fossils, you come upon during digging excursions, mine explorations, and any place and means you use to examine the rockhounding bounty the earth provides. • Your Name (Initials are fine). • The identity of the specimen you've discovered and a photo, if possible. • Measurements of the item you discovered. • Location of the discovery (county, region, and state is fine). • When you made the discovery. • Length of time you've been a rockhound and how you got started. • If you were going to describe the appeal of searching for, collecting, and admiring rocks, gems, and minerals, what would you say? If you have any questions, please contact me at arahn@beckett.com. I look forward to reading about your awesome discoveries!